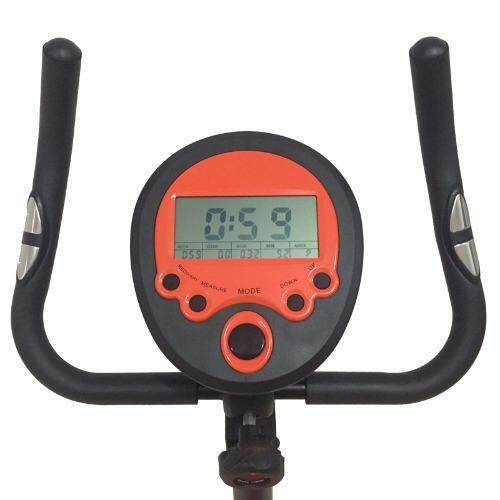 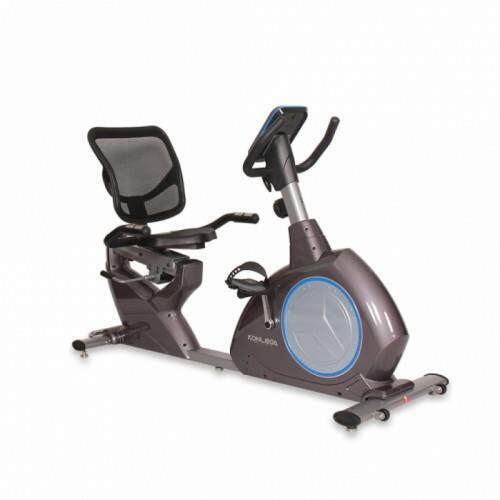 TRANZX JD113Q Magnetic Rear Wheel Indoor Trainer. 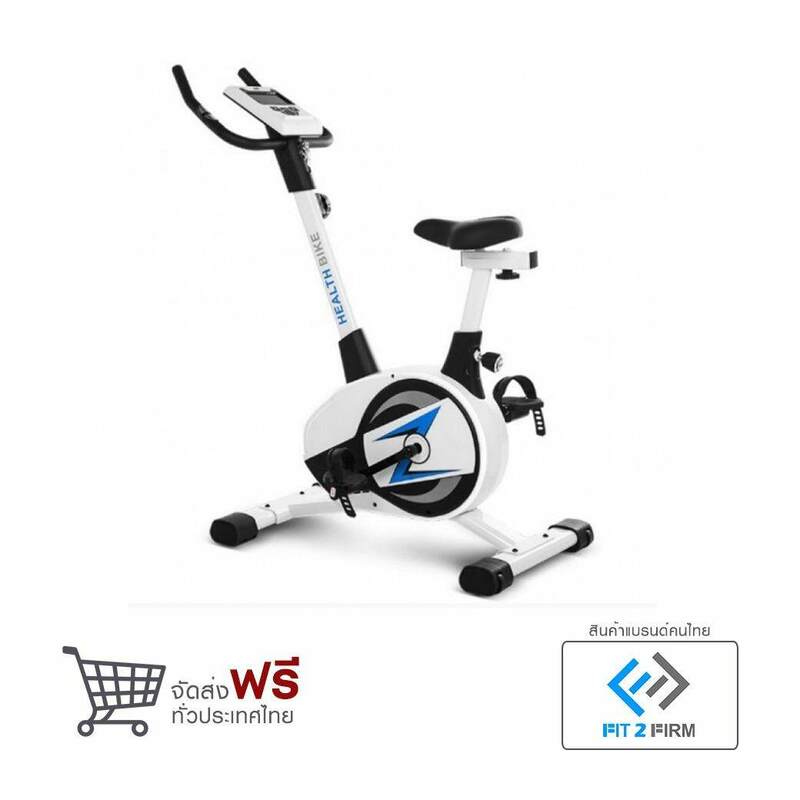 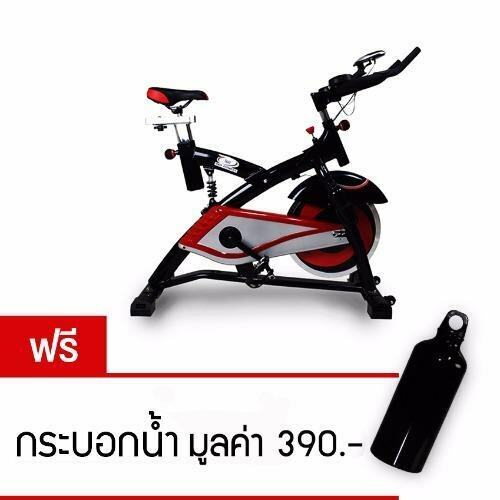 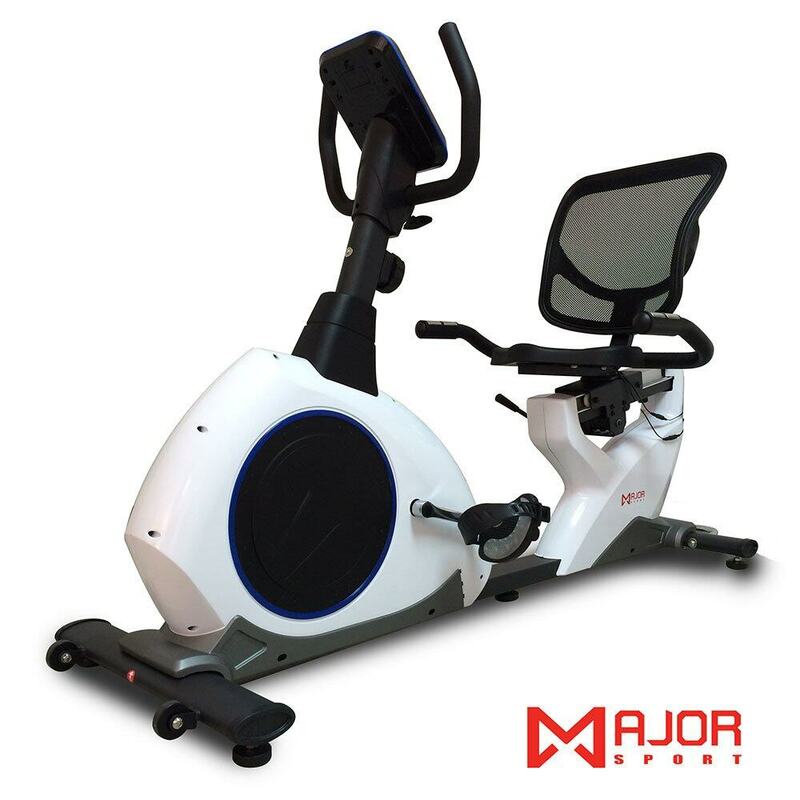 Colour: RedTRANZX JD113Q Magnetic Rear Wheel Indoor Trainer. 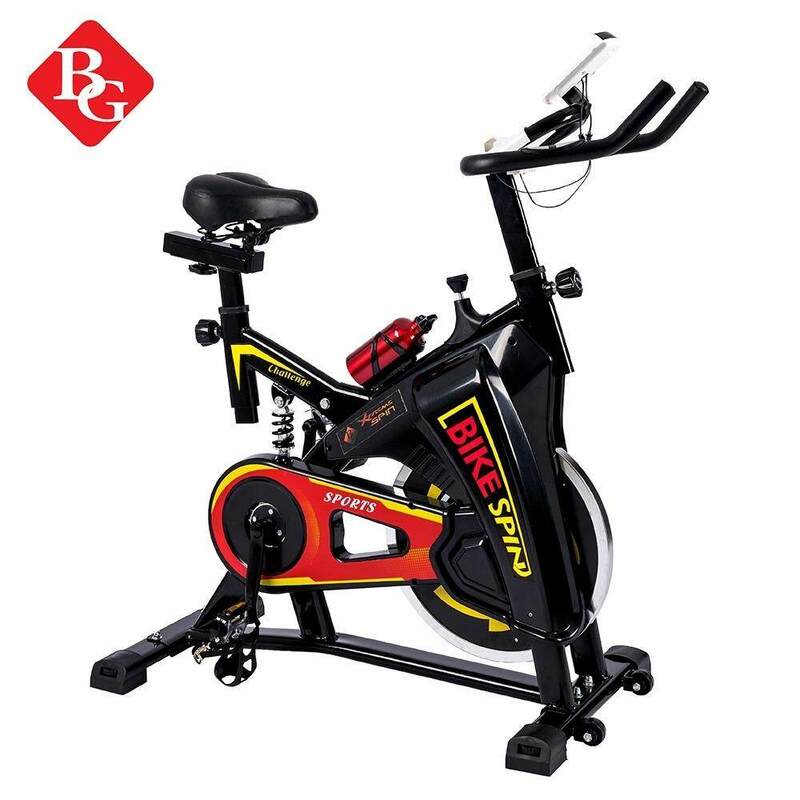 all road and mountain bikes (26, 700c & 28) !